It’s 2 p.m. and you’ve already been on your break. You already gulped down that triple-shot-espresso-almond milk-latte or energy drink. Yet, here you sit at your desk with your eyes doing that fluttering thing. You may be physically awake, but mentally your mind is screaming NAP. You need to snap back into it and get your life together. For moments like this, we are firm believers in the power of aromatherapy to give your spirits a little help. 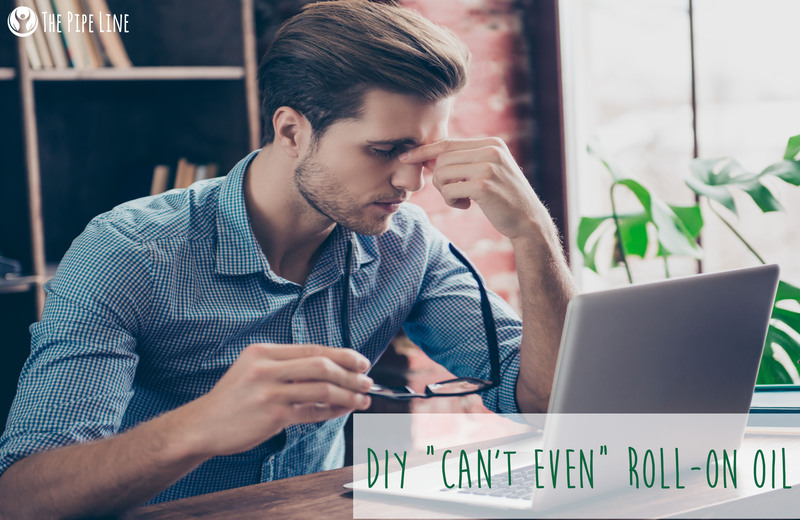 Let us introduce you to our “Can’t Even” oil blend which is easy as 1-2-3 to make and the results will turn you into an unstoppable, post-break superhero. 4 – Place the top of the roller on, and try out! 5 – You’re now awake and can *definitely* even. So, what is it about this blend that will do the trick? 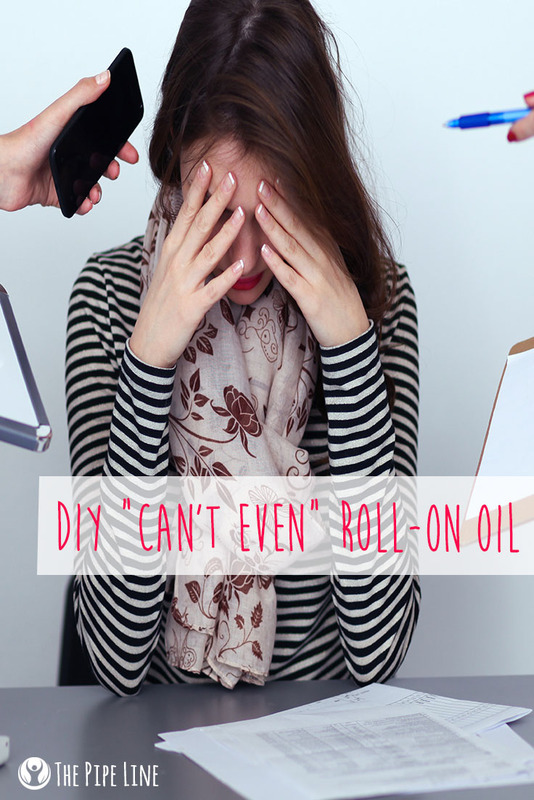 Each of the oils we selected to put into the roll-on blend are well-known to help clear your head and keep your spirits alive. Rosemary and Eucalyptus essential oils are known for their cleansing properties which will clear the cob webs from your brain. Grapefruit and peppermint essential oils are terrific smelling and will give a nice minty/citrusy scent that will have you thinking about sunny days sipping on iced tea in a park. So indulge your mind-body and have a blast making it!